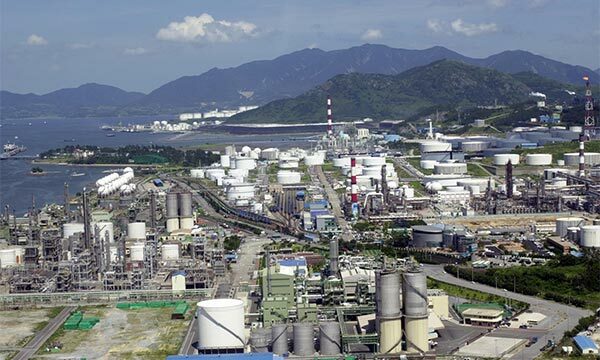 South Korean refiners are upbeat about their first-quarter earnings as refining margins, a key yardstick to measuring the oil industry’s profitability, have nearly tripled in recent weeks thanks to the spring maintenance of U.S refineries. Singapore refining margins to Dubai Crude DUB-SIN-REF, the Asian benchmark, surged to an annual high of $4.37 per barrel on Tuesday, according to industry sources on Thursday. The margin, or the difference between the cost of crude oil and the average selling price of refined products, was as low as $1.5 in late January before hitting $4 for the first time this year on Mar. 1. This has brightened the earnings prospects of Korea’s four oil majors—SK Energy Co., GS Caltex Corp., S-Oil Corp. and Hyundai Oilbank Co.—which posted a combined operating loss of 1 trillion won ($884.3 million) in the final quarter of 2018. The refining margin then had sunk to a 10-year low, averaging $2 or half the breakeven point of $4. The latest surge in the refining margin appears to be driven by the two-month refinery maintenance work of U.S. oil firms and a rebound in global crude prices. 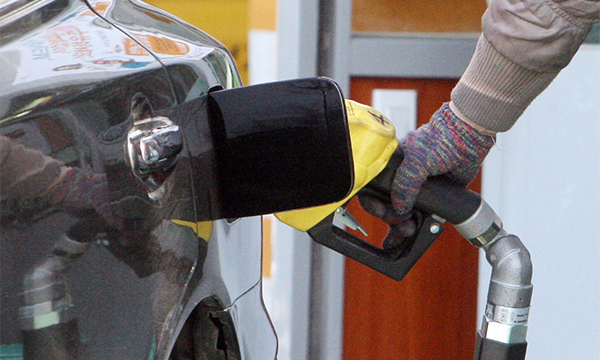 Eugene Investment Co. in its latest report said refining margin has been rising for the third straight week thanks to the routine refinery maintenance in the U.S. and improved seasonal demand. Refining units undergo maintenance every two to three years, usually in the springtime for about two months. Experts say supplies have become tight as many U.S. refineries, which together make up 18.9 percent of global output, have shut down for maintenance.